Have you ever wanted to spend an afternoon talking and catching up with your family in your garden, which you’ve been maintaining for the whole year, just for it to be ruined by a sudden rain or a wave of heat? Garden canopies are the perfect solution to preserve your garden and stop the weather from ruining your plans. Shades Awnings provides a wide range of canopies including wedge, Dutch, and dome canopies, and with the variety of options you have when it comes to style and colour, you can choose a canopy that will adorn your house and complement the choice your roses. It’s the perfect and most stylish way to protect yourself from the increasingly stronger, harmful sunlight and harsher rains. These are not just for your gardens though, as these sun-resistant canopies are for patios and porches, too. Due to the high customisability and flexibility of this increasingly more popular solution, garden canopies can be used in a home or a business setting. While you might be inconvenienced by the rain and strong sunshine, you might still worry that the canopy might cast shade on your roses or stop you from sunbathing and enjoying the sunlight when the weather is more moderate. There’s no need to worry, as we also provide retractable canopies that you can fold in an instant and let you and your plants enjoy a bout of sunlight. That’s right, garden canopies not only let you enjoy yourself safely, away from the elements, but they are also great for protecting your plants. Recent studies show that too much sunlight is not only extremely harmful to humans but to plants too, not to mention that excessive rainfall might kill the roses you’ve worked so hard on growing. Retractable garden canopies are a solution to both of these problems. Once you feel that your plants have gotten adequate rain or sunlight, it is extremely easy to pull up the canopy and protect them, which means you should welcome a healthier and more beautiful garden year-round, more resilient to extreme weather conditions. 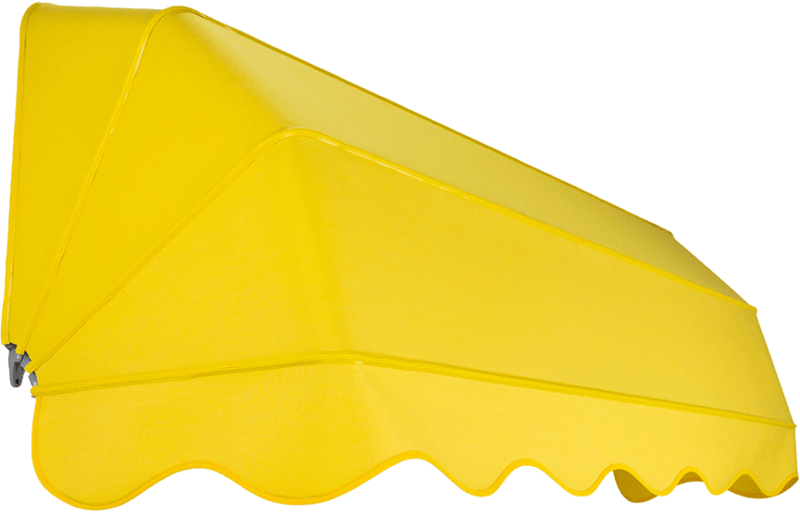 What’s better to go along with your new beautiful sun and rain-protected garden than a stylish canopy for your patio? Having a rain and sun-resistant canopy for your patio will be a blessing: whether it is time for a family visit or you simply want to enjoy a nice evening with your friends, you can relax and rest assured that no unexpected weather will ruin your evening. Thanks to our in-house designers, we’ll make sure that the canopy you choose will be a unique and classy addition to your house and complement your garden and the overall aesthetic of your home.